Could you believe it? 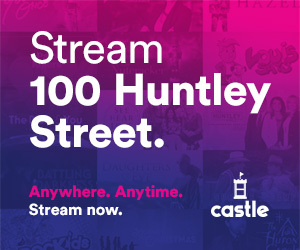 100 Huntley Street has been broadcasting for 38 years and we are celebrating our 10,000th episode! Here's a quick snapshot of all the musical talents that had graced our studios over the years.